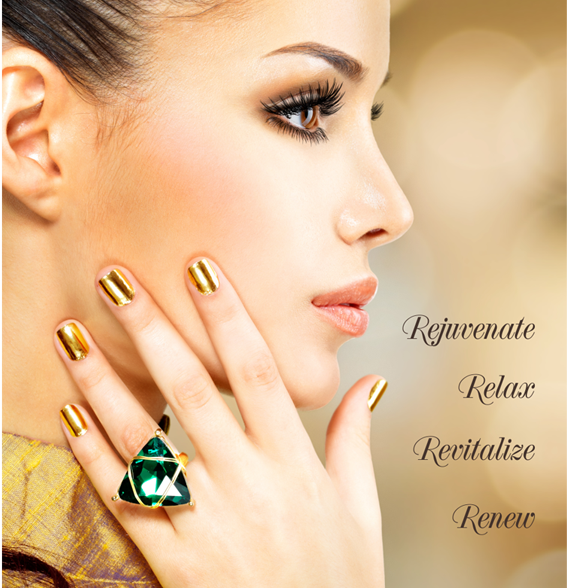 Signature Nails & Spa provides affordable, professional beauty services. 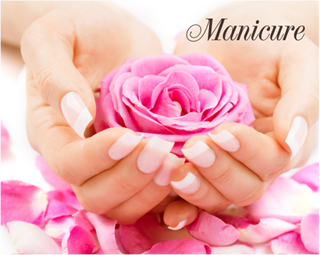 We specialize in high quality nails care, spa treatments, facials and body waxing. 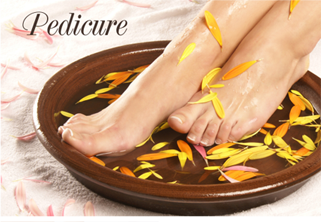 We use high quality products and follow strict sanitization procedures. 15% OFF FOR SENIORS AND HIGH SCHOOL STUDENTS WITH VALID ID.